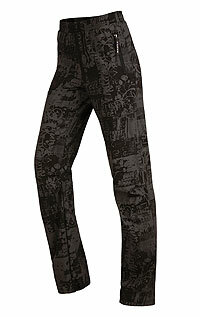 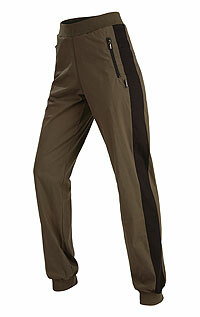 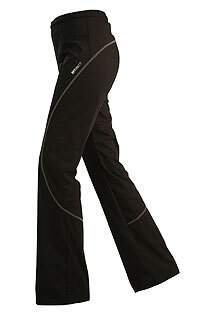 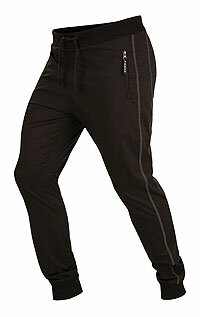 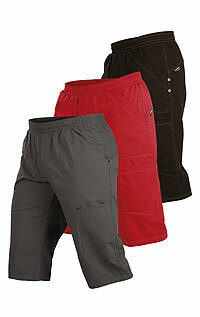 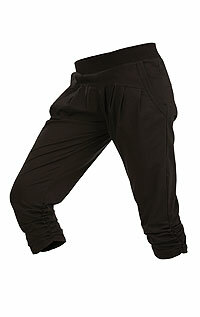 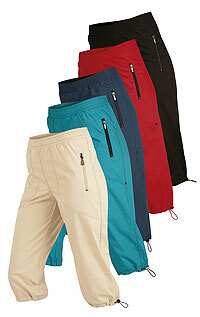 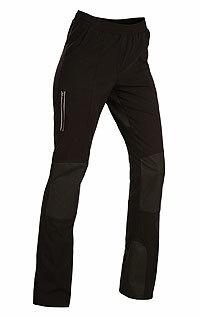 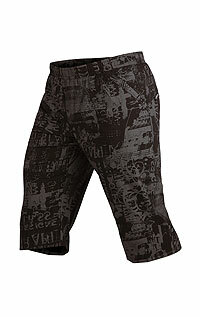 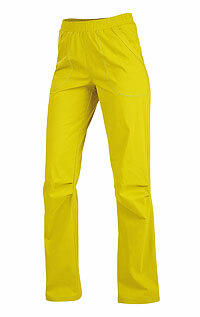 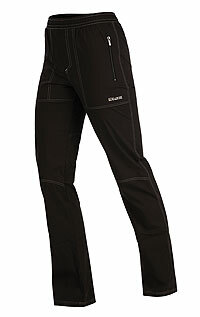 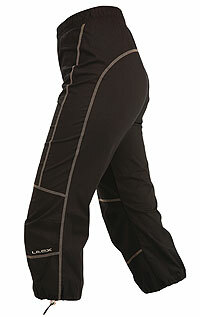 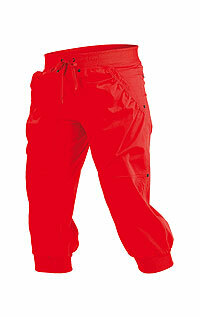 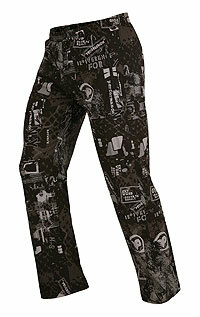 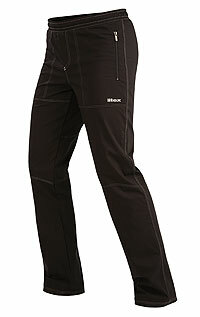 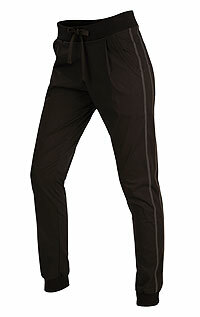 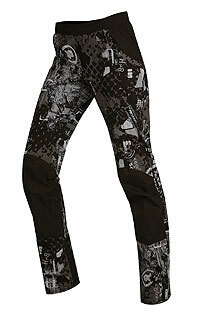 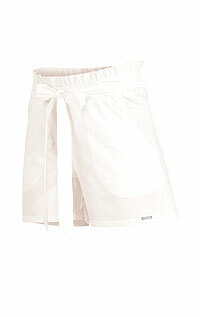 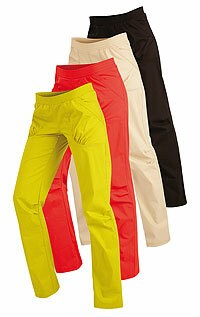 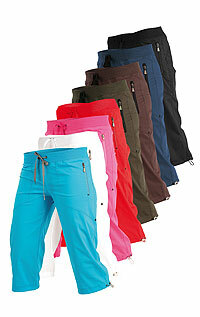 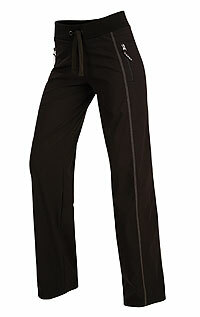 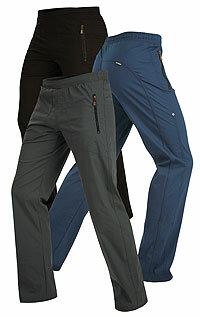 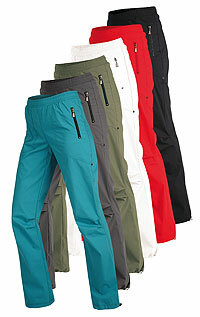 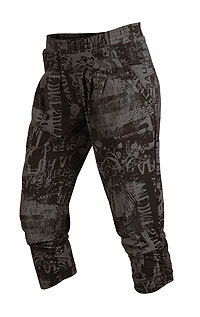 Women´s low waist 3/4 length trousers. 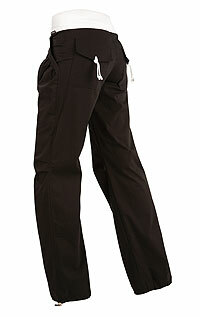 Women´s trousers in 7/8 length. 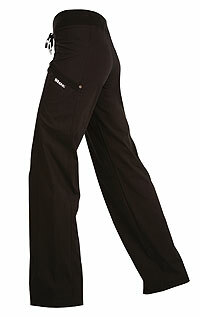 Women´s classic waist cut long trousers. 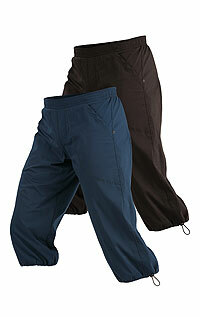 Women´s low waist long trousers. 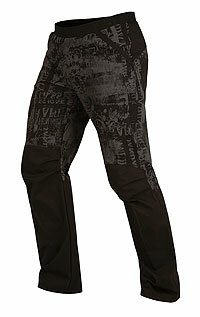 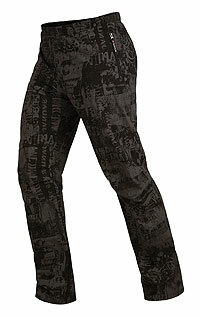 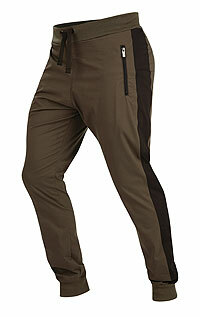 Men´s classic waist cut long trousers. 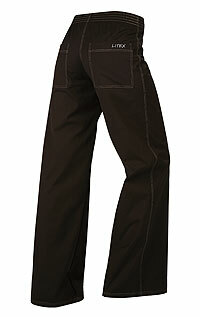 Women´s classic waist cut 3/4 length trousers. 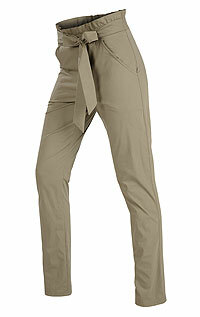 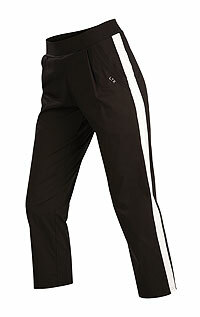 Women´s classic waist 7/8 length trousers. 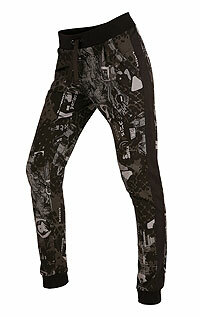 Men´s long trousers - extended.